This year's ACM Knowledge Discovery and Data Mining conference (KDD15) is taking place in Sydney, Australia this week, from 10-13 August. The conference, which is considered the premier conference in big data and data mining in the world, will take place at Hilton Sydney. It is the first time the conference has taken place in Australia and only the second time it has taken place in the Asia Pacific region. Brands speaking at the conference include Microsoft, Google, HP, Amazon, Alibaba, Huawei, Google, Groupon and Facebook. KDD15 will cover the education, public policy, industry, government, healthcare, e-commerce, telecoms, law and non-profit sectors and is co-located with the Big Data Summit, held at Hilton Sydney from 9-10 August. 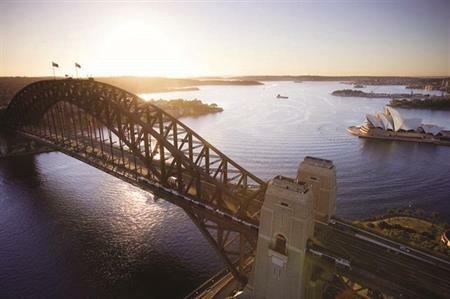 Business Events Sydney CEO, Lyn Lewis-Smith, said: "Winning this prestigious conference for Sydney is a major milestone. It is usually held in the northern hemisphere and is unlikely to return to Australia for many years."